"Thanks to the participation of thousands of bidders from all over North America and overseas, equipment and truck pricing was quite strong at our recent L.A. auction," said Richard Aldersley, Ritchie Bros Auctioneers Houston Texas . Divisional Manager. "The best way to maximize the return on your equipment assets is to reach as many potential buyers from as many regions and industries as possible – especially during an economic downturn, when used equipment pricing tends to soften. Equipment sellers choose Ritchie Bros. because they know our worldwide marketing and fair, unreserved auction methods attract large international bidding audiences, and because they know their surplus assets will be sold for the best possible returns on auction day." 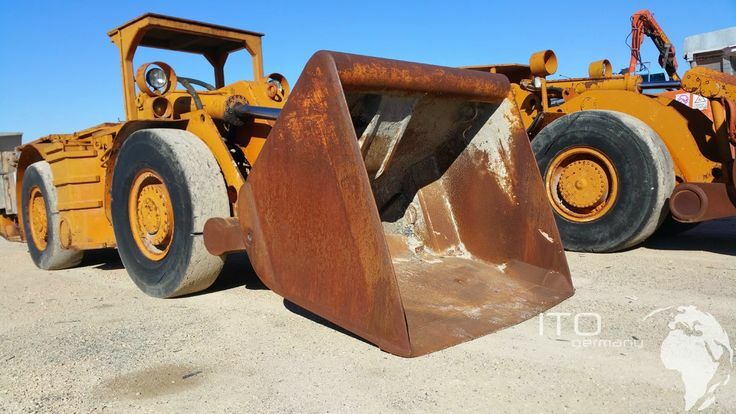 There are 85 unreserved Ritchie Bros. auctions on the auction calendar at www.rbauction.com, including three auctions in California: in Bakersfield (June 23), Sacramento (July 21 – 22) and Los Angeles (July 28 – 29).